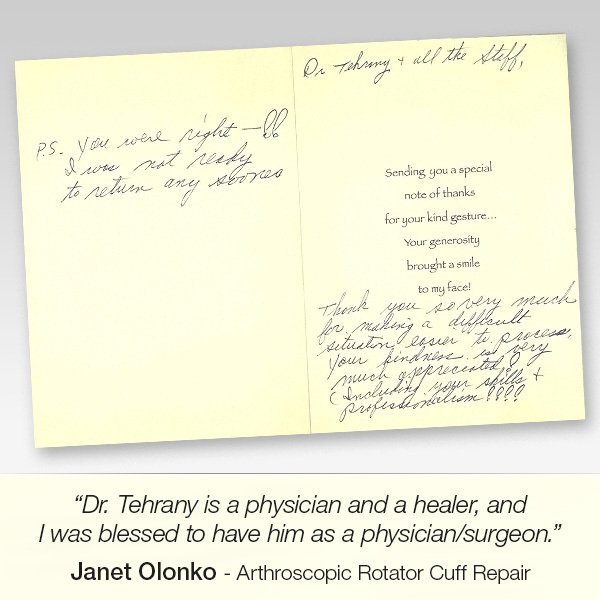 Janet Olonko after Arthroscopic Rotator Cuff Repair: Dr. Tehrany, your kindness is very much appreciated! 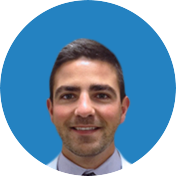 As a result of all the repetitive overhead motions in our day-to-day activities, the rotator cuff becomes prone to injuries that can range from simple inflammation to partial or complete tears. 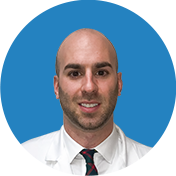 The pain caused by a rotator cuff injury is quite exhausting, and it limits the ability to perform basic daily activities. Janet Olonko visited Manhattan Orthopedic Care hoping to put such pain to an end and enjoy her life once again. 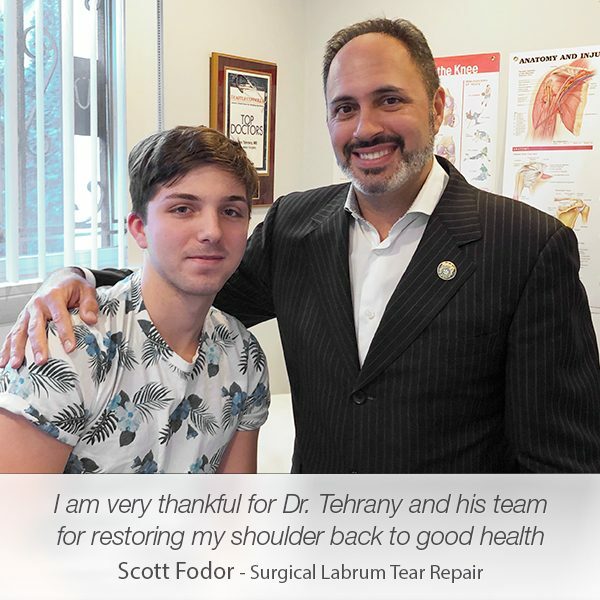 Dr. Armin Tehrany, one of the top shoulder specialist in New York, was able to diagnose Janet’s injury in a New York minute, providing Janet with an appropriate care and treatment. 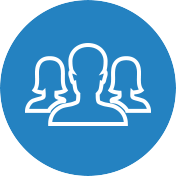 Due to the severity of Janel’s rotator cuff injury, she was scheduled for a rotator cuff repair and a subacromial decompression. 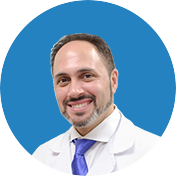 Dr. Tehrany started the surgical process with the arthroscopic rotator cuff repair in order to re-attach the tendon to the head of the humerus. 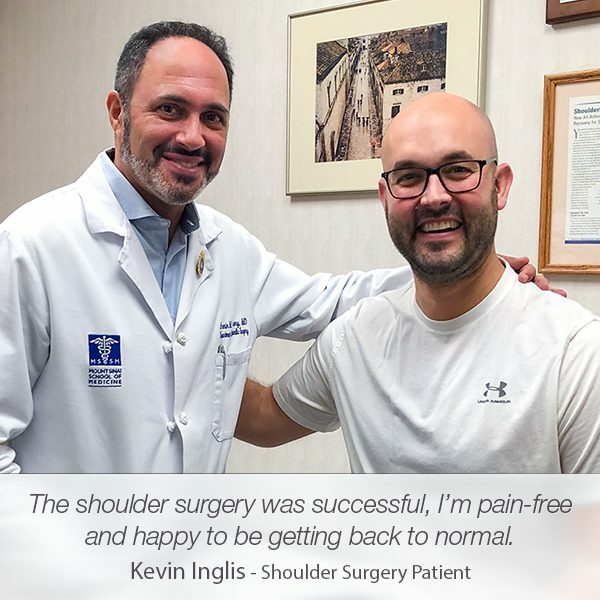 After successfully completing the procedure, he continued with the subacromial decompression to treat the subacromial impingement, which caused painful rubbing between the bones and tendons when Janet used to raise her arm. 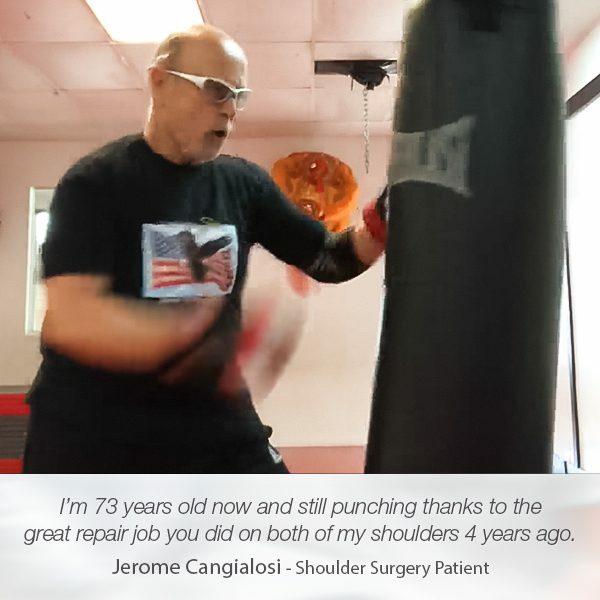 The surgery was followed by a physical therapy that helped Janet to get her shoulder strength and stability back. Thrilled to enjoy a happy, pain-free life Janet sent us a Thank You card, sharing her joy and gratitude in the kindest manner. 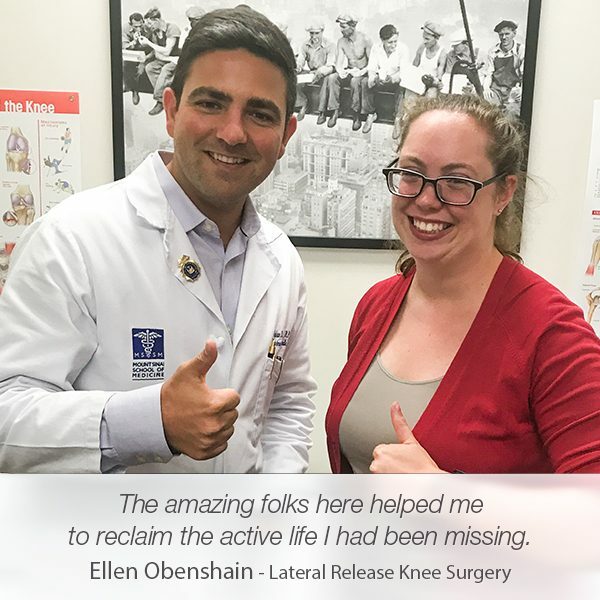 Moreover, she surprised us with a lovely written testimonial that truly carries her heartfelt appreciation to Dr. Tehrany and the entire team at Manhattan Orthopedic Care.